I was born in Auch, the historical capital of Gascony, southern France, and I was trained in English and American Studies at the University of Pau (1998-2001). During my MA (2001-02), I specialised in British history with a dissertation on The Treatment of Insanity in Eighteenth-Century England and continued with an MPhil (2003-04) on the medicalisation of ‘religious madness’ in the same period. I then moved to England and earned a PhD in early modern history from the University of East Anglia (2004-11, part-time). My thesis was entitled The French Prophets: A Cultural History of Religious Enthusiasm in Post-Toleration England (1689-1730). After two years as a Visiting Fellow at the University of East Anglia (2011-13), I became a Researcher at Goldsmiths, University of London, from 2013 to 2016. I then spent one year (2016-17) as a Visiting Lecturer at the University of Tübingen. In August 2017, I joined the Institute for History at Leiden University as an Assistant Professor in Early Modern History. My research interests include the history of ideas and beliefs in early modern Europe and North America; Religion and the Enlightenment; the Reformation, wars of religion and absolutism; Anglo-French relations; transnational diplomatic, commercial and religious networks; exiles and refugees; Judaeo-Christian relations; and millenarianism in the seventeenth and eighteenth centuries. I also have a secondary interest in the history of science and medicine in the early modern period. 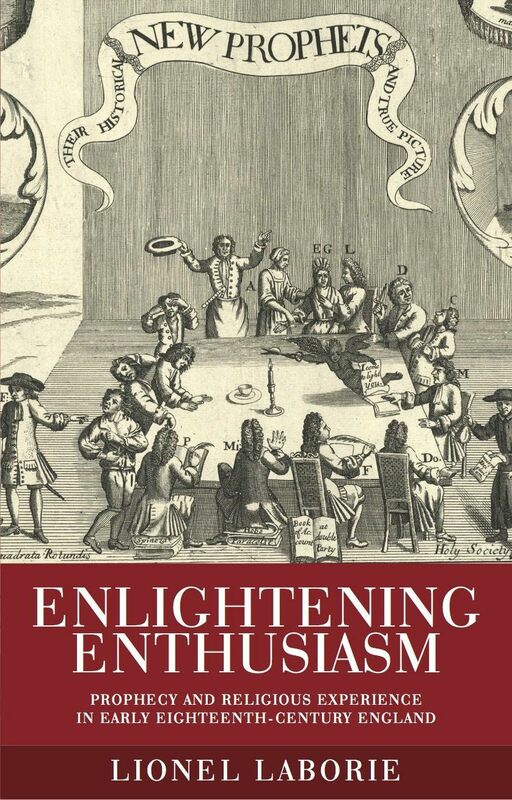 I am the author of Enlightening Enthusiasm and have published many articles on religious dissent and toleration, the Camisard rebellion, the Huguenot diaspora, millenarianism and radical dissent in the seventeenth and eighteenth centuries. I have also been awarded research grants and fellowships from the French government, the Arts and Humanities Research Council, the Thyssen Foundation, the Wellcome Trust, the Bavarian ministry of Research and the John Rylands Institute.